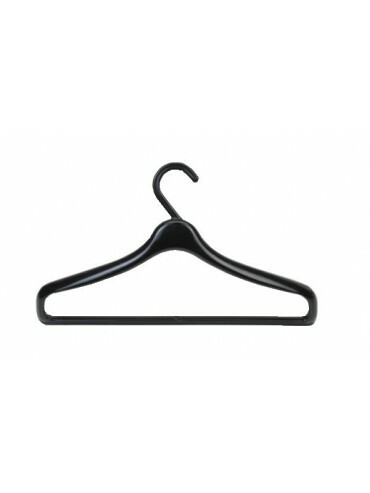 Plastic Ladies Suit Hanger - 395mm. Colour: Black or White colours. Box Lots of 100 Hangers per colour.